The euphoria of getting engaged often leads to a multitude of ideas related to the impending nuptials. Attire, invites, the cake, the list goes on. 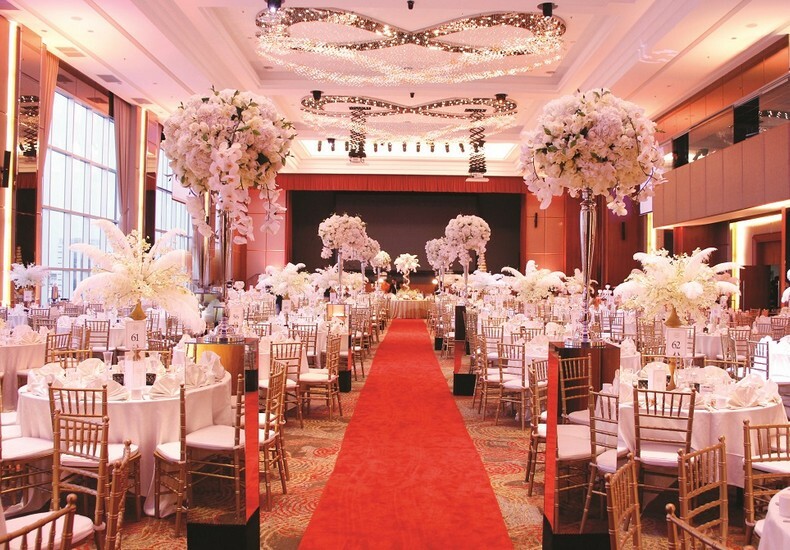 When it comes to the wedding ceremony and banquet, aspirations abound, from perhaps a destination wedding by the sea to hosting a banquet in a grand ballroom of a city hotel. It is indeed an exciting and happy time. 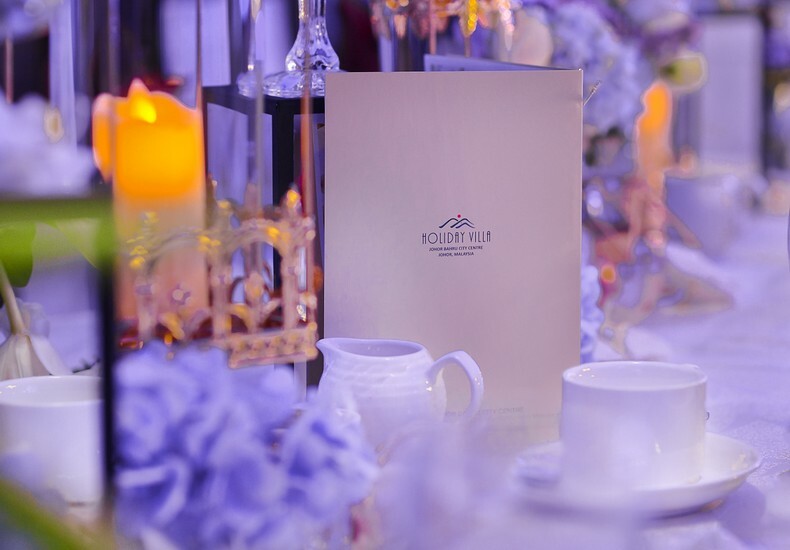 As the planning process progresses, one of the most pertinent tasks would be to nail down the venues to host the wedding ceremony and ensuing reception. Being the two largest components of the entire wedding plan, which along with it the largest areas of expenditure, a thorough and detailed decision-making process is necessary. The track record and reputation of the venue in terms of weddings. 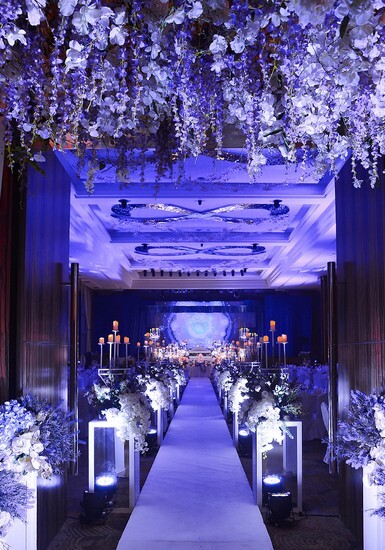 The experience of the venue’s events team in organising the type of wedding you envision. The speed in which they respond to enquiries. This will typically be a good gauge on their promptness throughout the wedding planning process later. 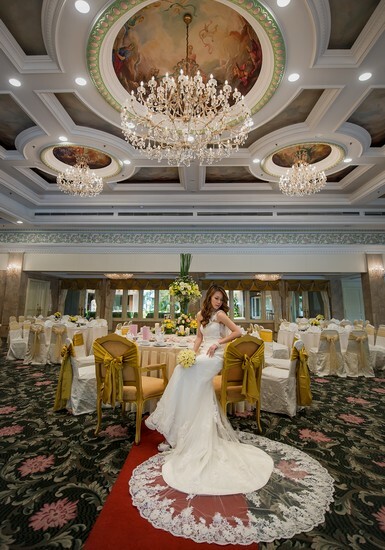 The recommendations and feedback from wedding vendors on the venues you have shortlisted. Pricing levels and the budget you have in mind. 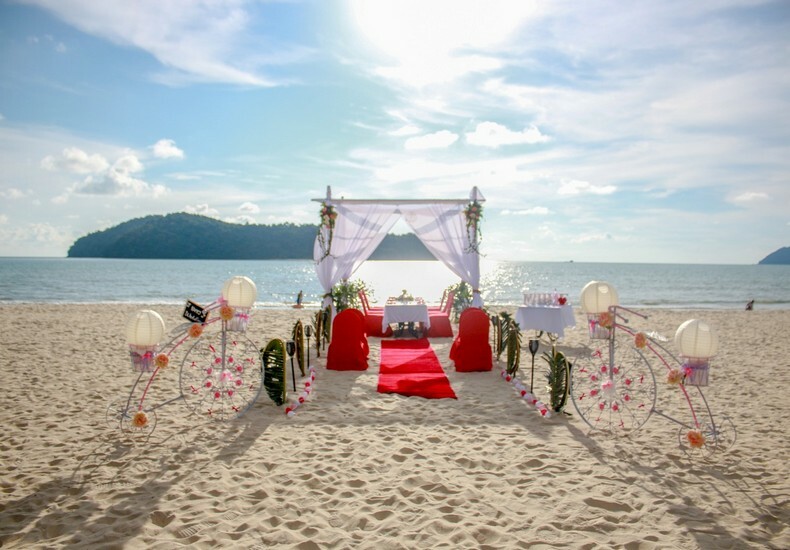 Tip : Check out Holiday Villa Hotels & Resorts for their various properties suited to weddings.